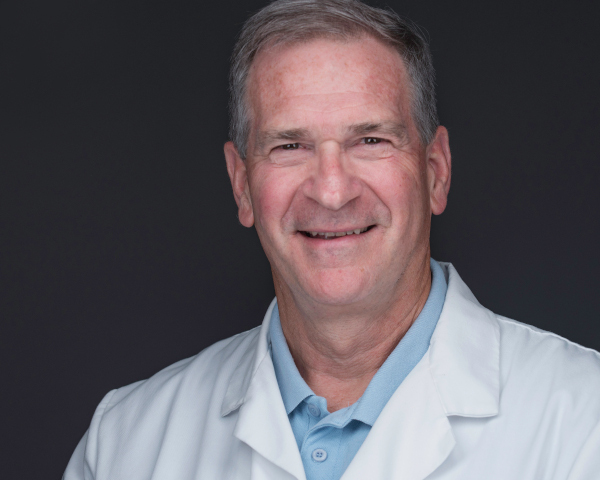 He earned his Doctorate in Osteopathic Medicine from Philadelphia College of Osteopathic Medicine and served his residency in family medicine at Womack Army Medical Center in Fort Bragg, North Carolina. Miller is certified by the American Board of Family Medicine and a member of the American Academy of Family Physicians, Pennsylvania Medical Society, Pennsylvania Osteopathic Medical Association, Pennsylvania Osteopathic Family Physician Society, and Cumberland County Medical Society. In his spare time, he enjoys traveling, fishing and spending time with his family.